There's A Game of Thrones Fan Meetup Today In Saket! Are You Coming? Who’s gonna finally rule the throne? 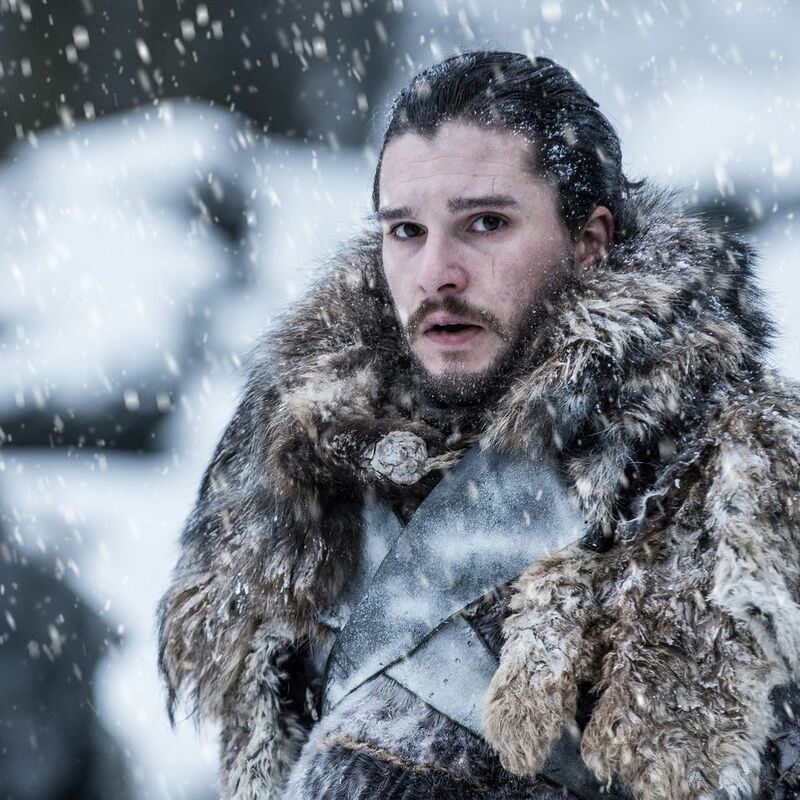 Will Jon Snow die again? 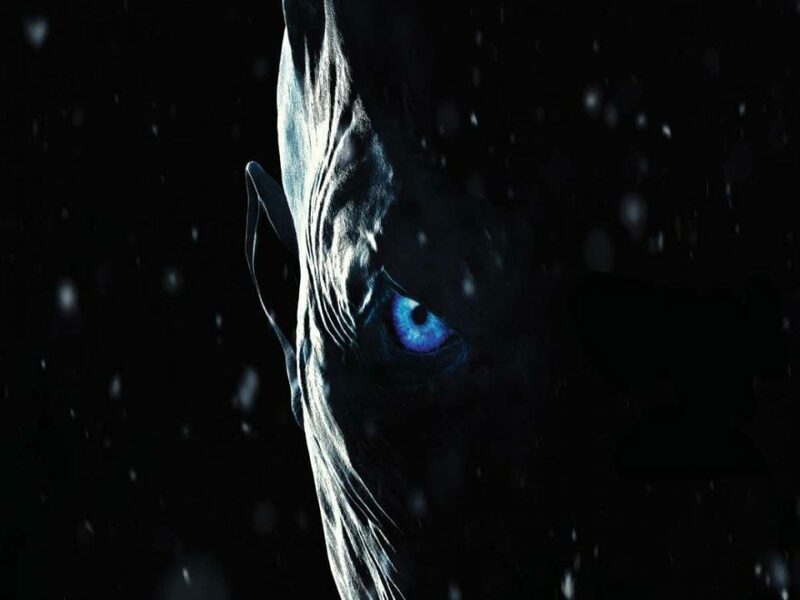 Is Bran actually a white-walker? Are these questions troubling you? Listen to fan-theories and tell them yours at the craziest Game of Thrones meetup of the season. ‘cos Winter is here. Crazy GOT fans like you, who’ve waited for two years for the last season! Now imagine the amount of zeal and passion the place will possess. Listen to others’ theories and come up with your own. Valar Morghulis.